Fancy cars many of us would love to own are the ones that owners most commonly ditch during the first year of ownership. We dug deep to find out which are most commonly sold in a year, and why. Publication iSeeCars.com has completed a new study examining which vehicles owners are most likely to ditch in the first year of ownership. Surprisingly, they are fancy ones that many of us would love to have. 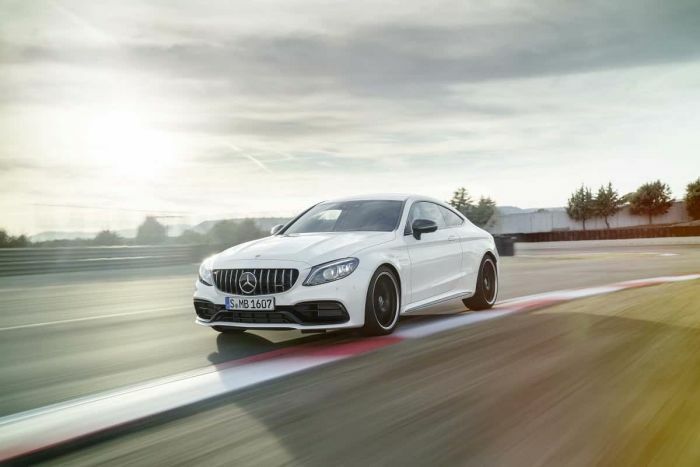 The Mercedes-Benz C-Class makes the list. So too does perennial enthusiast magazine favorite, the BMW 3 Series. And it's not just cars that owners can't wait to get rid of. BMW's X1 and X3 are also on the quick to ditch list.